Hayami, Yoko 2011. “Pagodas and Prophets: Contesting Sacred Space and Power among Buddhist Karen in Karen State” Journal of Asian Studies.Vol.70 No.4. 1083-1105. Hayami, Yoko 2015. “Pagoda Construction and saintly charisma: religious movements in the Thai-Myanmar border region.” (in Japanese) Tonan Ajia Kenkyu. 53:1:68-99. Ikeda, Kazuto 2012 “Two Versions of Buddhist Karen History of the Late British Colonial Period in Burma: Kayin Chronicle (1929) and Kuyin Great Chronicle (1931)” Southeast Asian Studies, 1:3:431–460. Hawkes) Honolulu: The University of Hawaii Press. Kataoka, Tatsuki 2012. 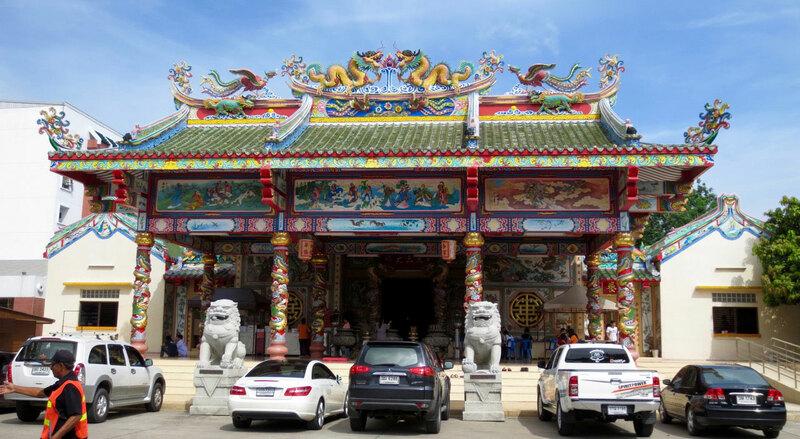 “Religion as Non-religion: The Place of Chinese Temples in Phuket, Southern Thailand” Southeast Asian Studies, 1:3:461–485. Kataoka, Tatsuki 2015. “The Bunchum Worship movement on the hills: a Theravadin Charismatic monk and the Lahu” (in Japanese). Tonan Ajia Kenkyu 53:1:100-137. Kataoka, Tatsuki (ed.) 2012. “De-Institutionalizing Religion in Southeast Asia”. Special Issue. Southeas Asian Studies. Vol.1. No.3. Kataoka, Tatsuki (ed.) 2015. 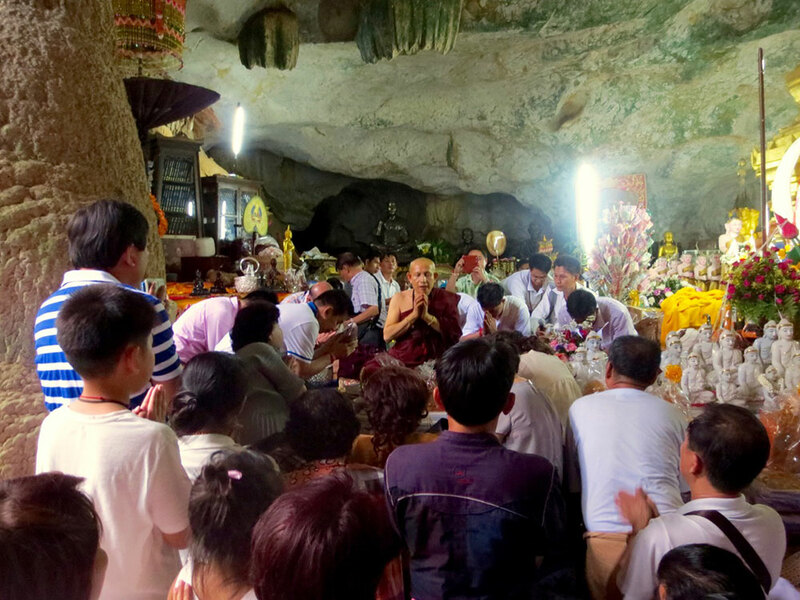 “Contemporary Southeast Asian Religions in Boundary-Crossing: Case Studies from Thailand and Myanmar” (in Japanese). Tonan Ajia Kenkyu.Vol.53. No.1. Kojima, Takahiro. 2015. “The Migration of Palaung Buddhists and the Uniqueness of their Religious Practices: A Case Study from Namhsan, Northern Shan State, Myanmar.” (in Japanese) Tonan Ajia Kenkyu 53:1:9-43. Murakami, Tadayoshi 2012 “Buddhism on the Border: Shan Buddhism and Transborder Migration in Northern Thailand” Southeast Asian Studies, 1:3:365–393. ——- 2015. “The Birth of “Pa-O Buddhism”? Buddhism and Identity of the Pa-O in the Shan State of Myanmar.” (in Japanese) Tonan Ajia Kenkyu. 53.1.44-67. McDaniel, Justin 2008. 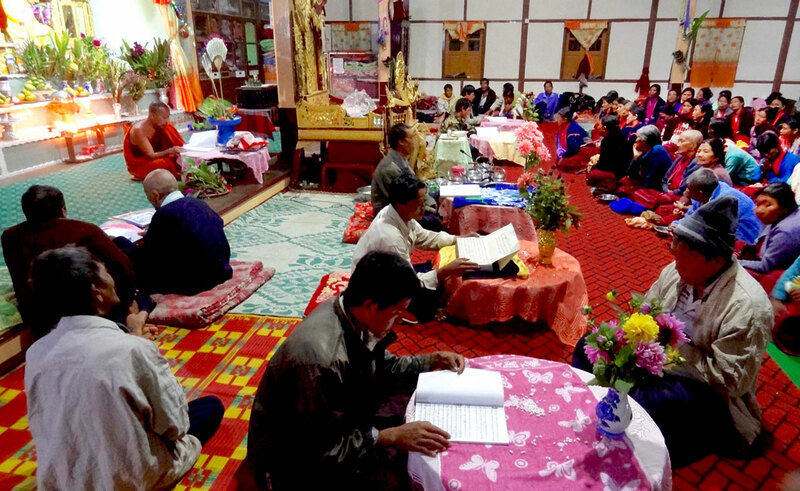 Gathering Leaves and Lifting Words: Monastic Education in Laos and Thailand. Seattle: University of Washington Press. Tambiah, S. J. 1976. World Conqueror and World Renouncer: A Study of Buddhism and Polity in Thailand against a Historical Background.Cambridge: Cambridge University Press. Tosa, Keiko. 2015. “Pagoda construction and “Propagation of Sasana” Thathana pyu in Myanmar.” (in Japanese). Tonan Ajia Kenkkyu. โครงการที่ใหญ่กว่านี้มีอาทิ: “Religions and Social Change in Mainland Southeast Asia and Southwestern China : Institutions, Corridors and Practices” led by Hayashi, Yukio (2003-2005); และ “Comparative Study on Mainland Southeast Asian Religions in Border-crossing” led by Kataoka, Tatsuki (2010-2012).” ผลลัพธ์จากโครงการเหล่านี้มีอาทิ: Hayashi, Yukio (ed.) 2009.; Kataoka (ed.) 2012 and Kataoka (ed. )2015.